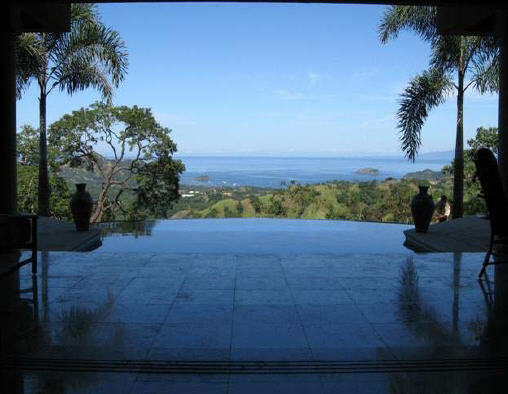 Real Estate in Costa Rica team of professional agents will help you to find your dream property in any area of Costa Rica. 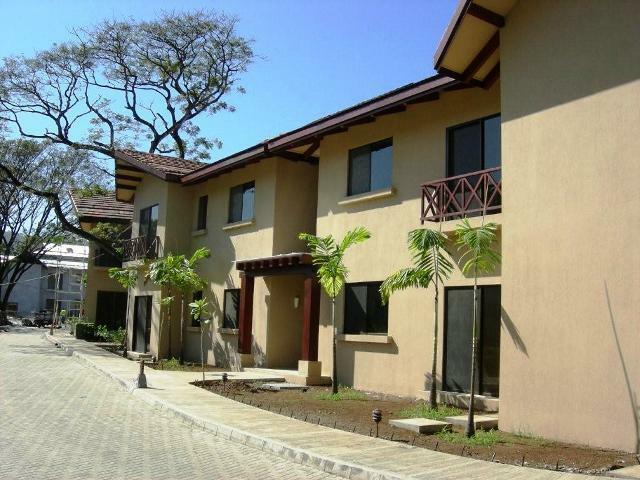 We are specializing on helping to expats from USA and Canada as well as investors from all over the world to find property in Costa Rica, according to their needs. 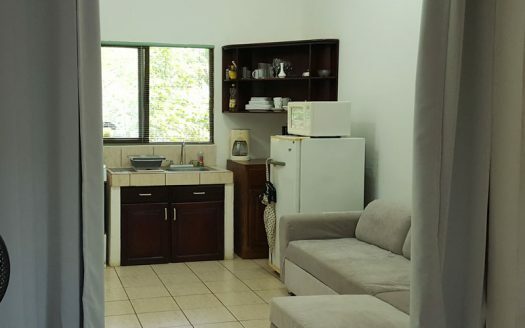 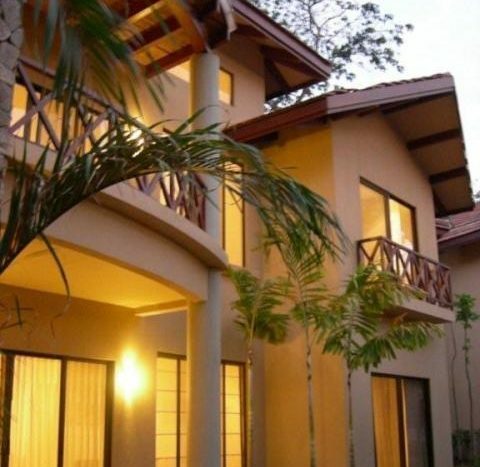 Either you are looking to purchase a home or condo for permanent living or rental property for investment, or maybe you are interested to purchase a vacation home or condo hotel, which will also bring you some rental income, while you are not occupying it, our team of professional real estate agents is ready to help. 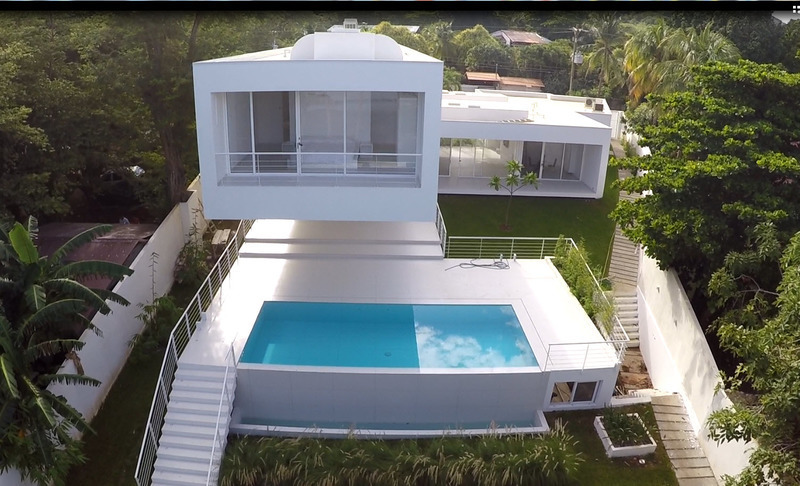 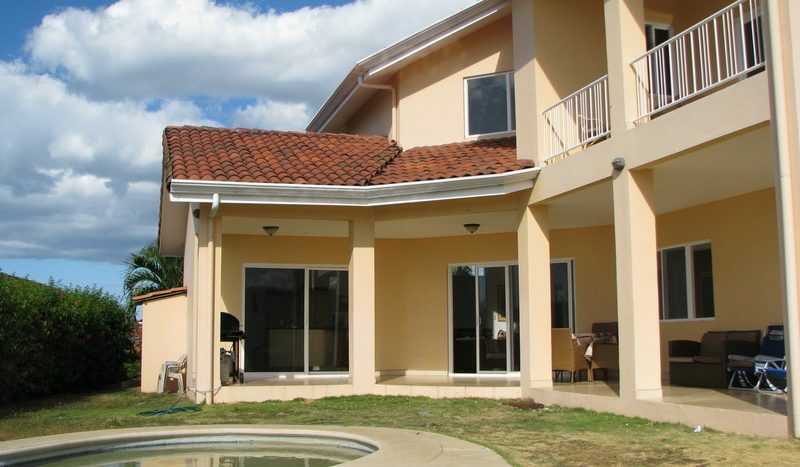 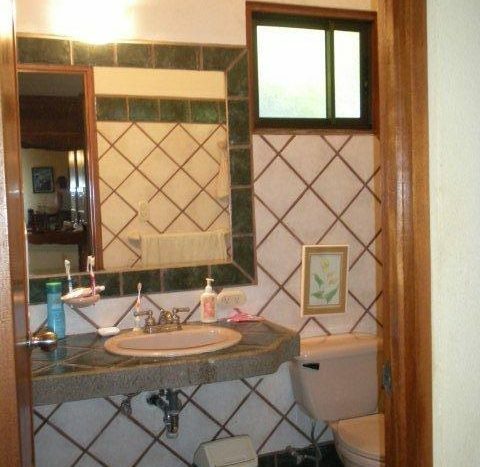 Our company cooperates with most of other real estate companies in different areas of Costa Rica and share information of real estate properties on the market available for sale. 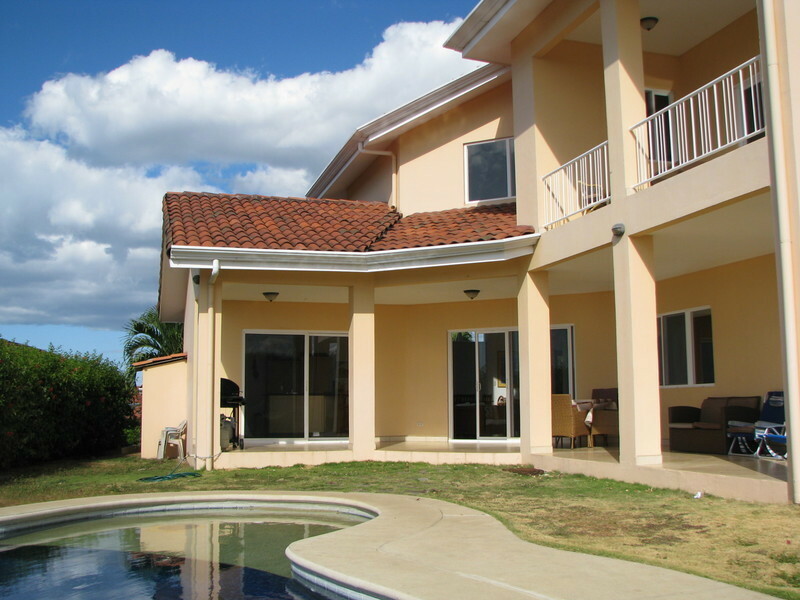 If you want to purchase your home or investment successfully, meaning in the right area to suite your need and for the right price, choose the real estate agent you can trust. 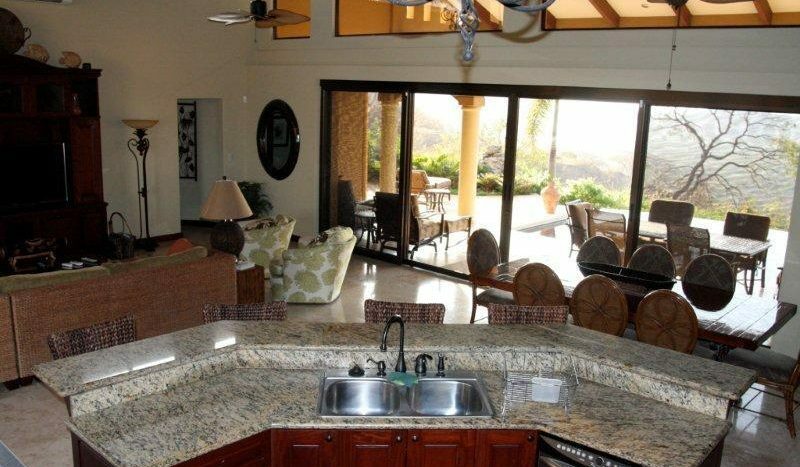 Our real estate agent will do everything possible to find you the best deal available on the market to suite your needs. 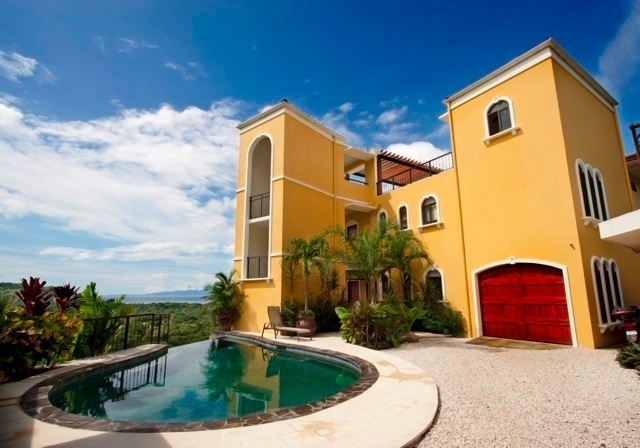 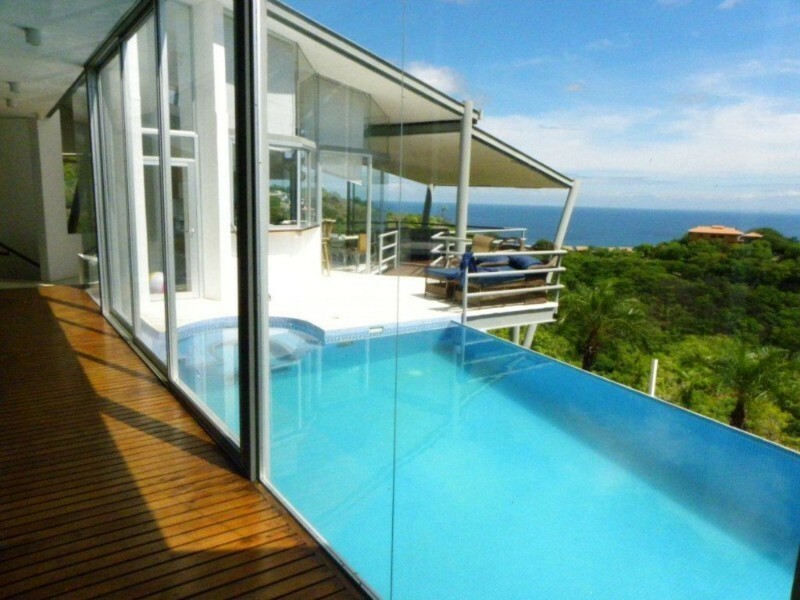 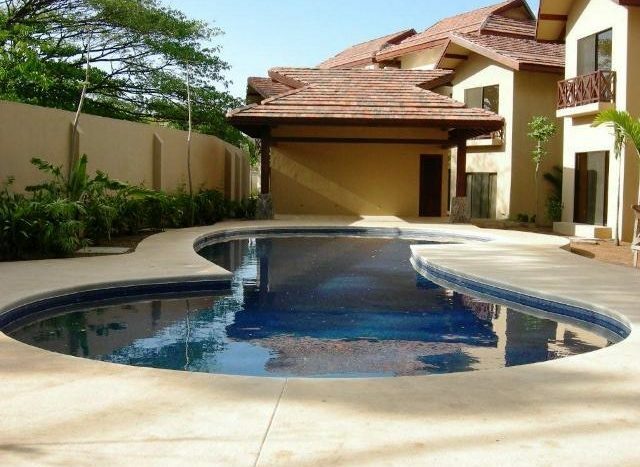 Contact Real Estate in Costa Rica Now to find your Rental Home or Villa or Investment Property Now! 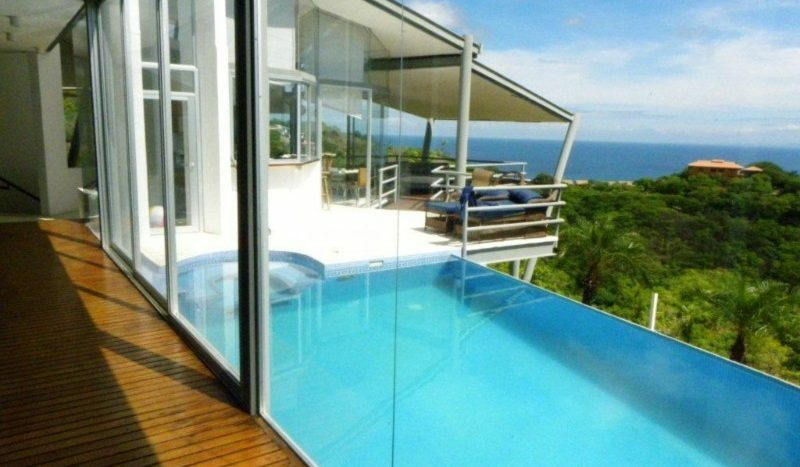 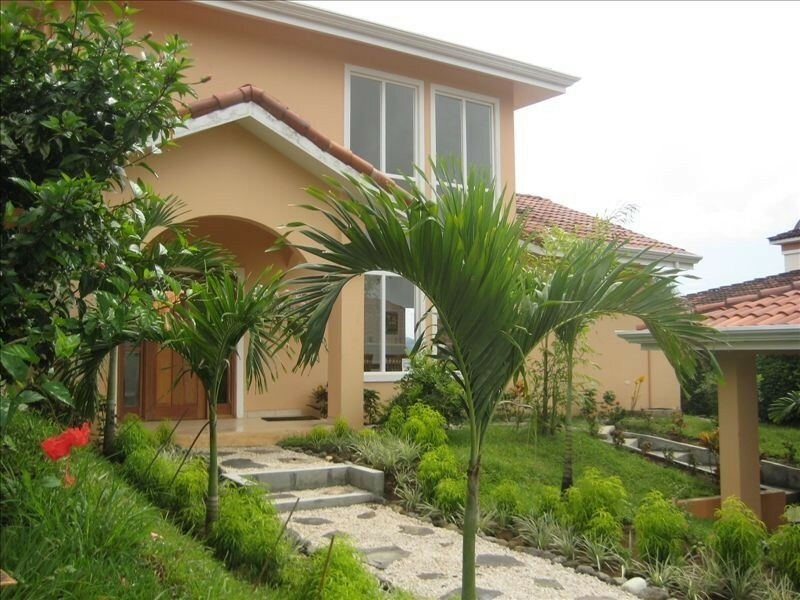 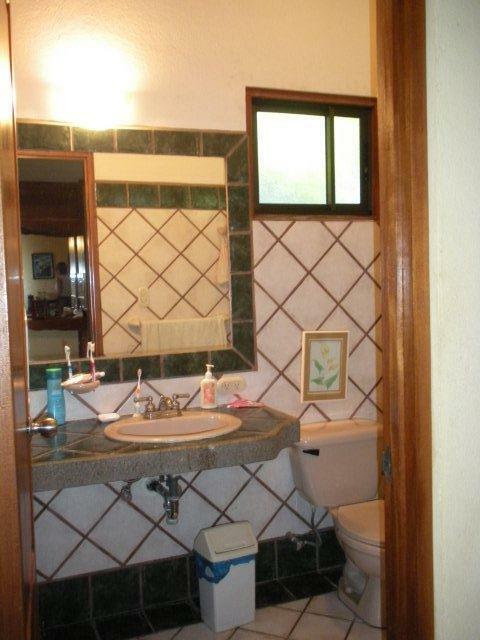 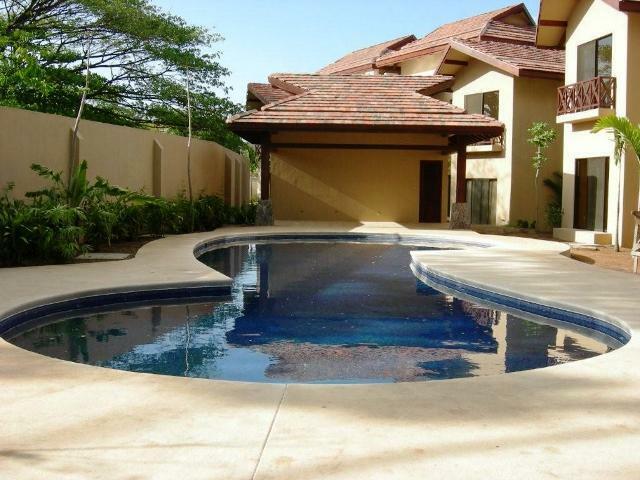 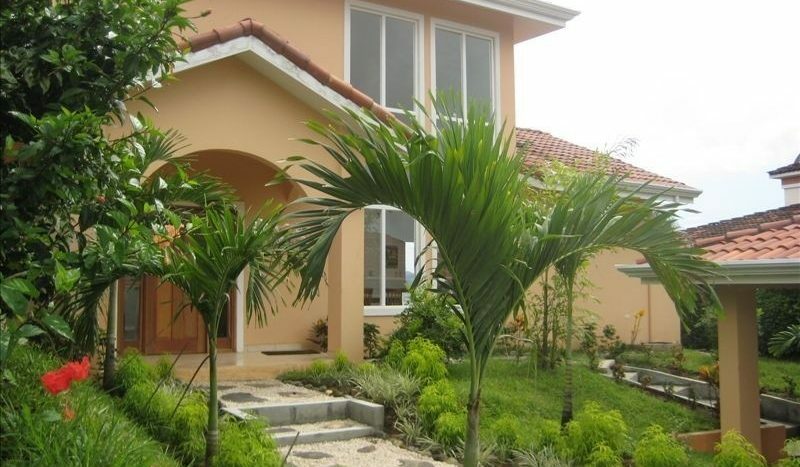 Either you are looking for property to buy or for rental property in Costa Rica we can help. 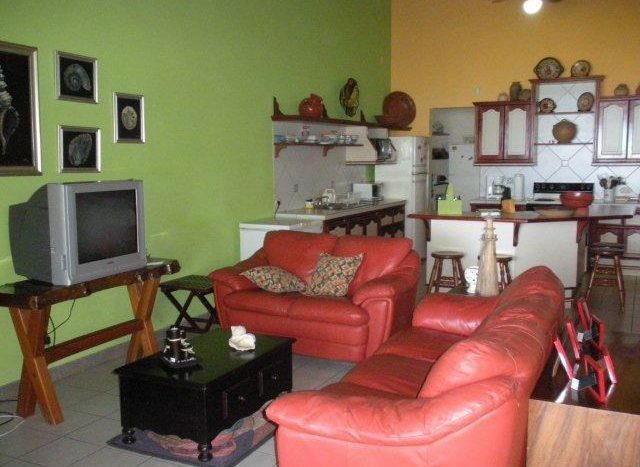 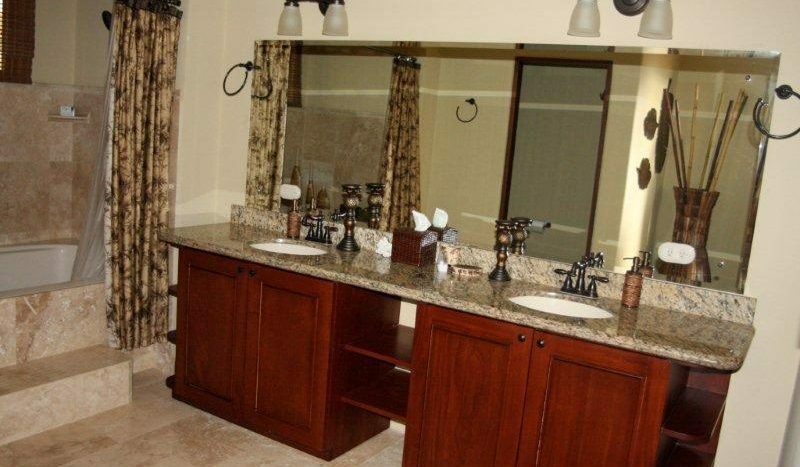 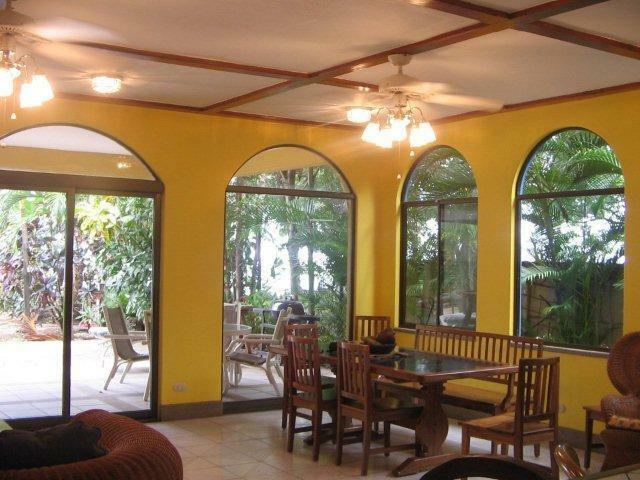 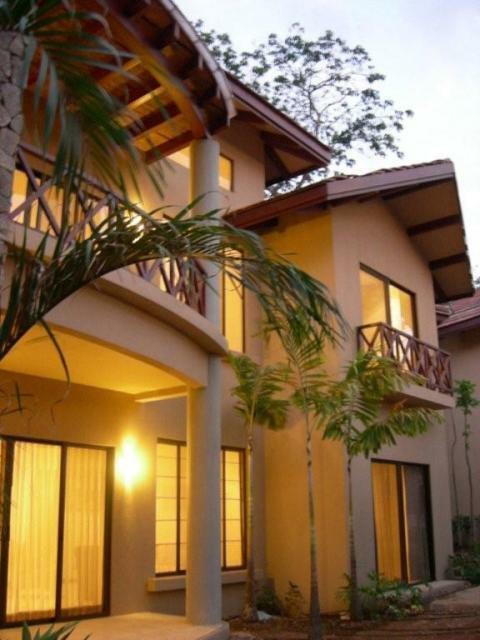 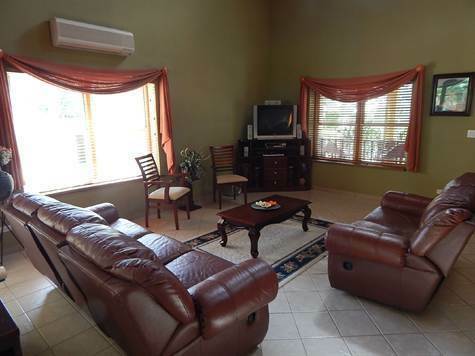 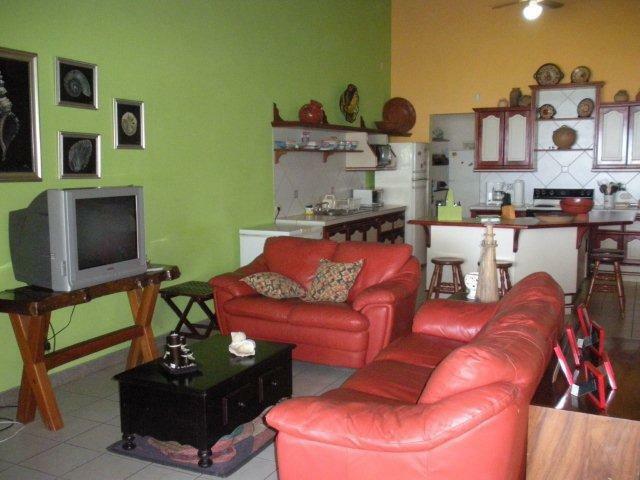 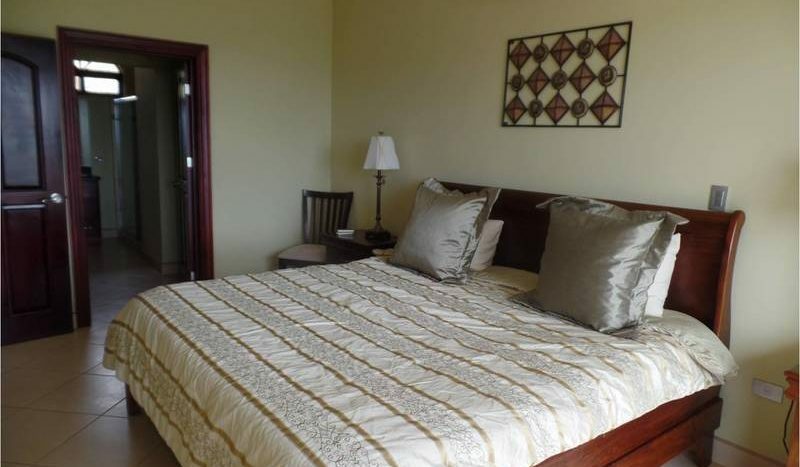 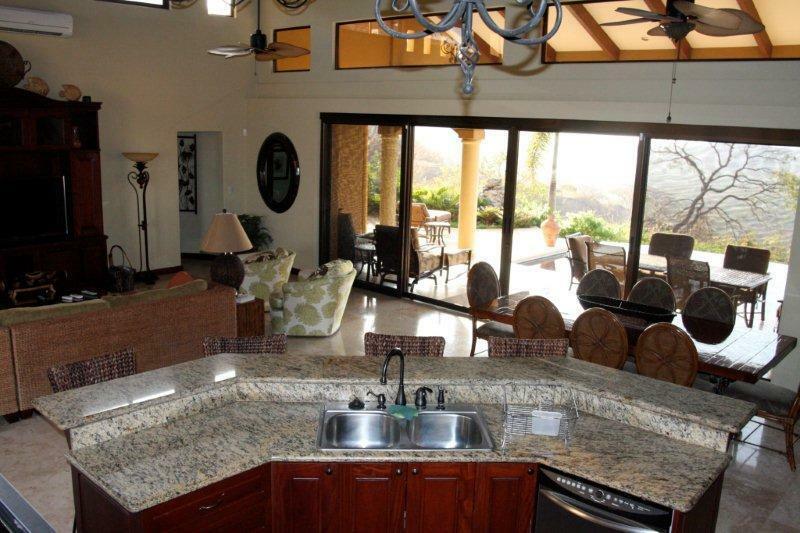 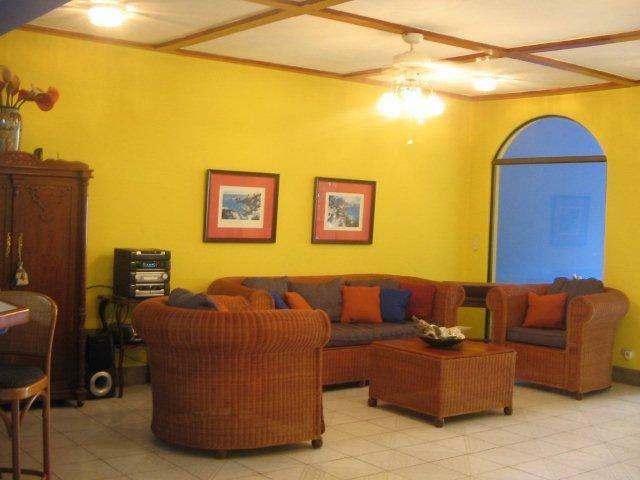 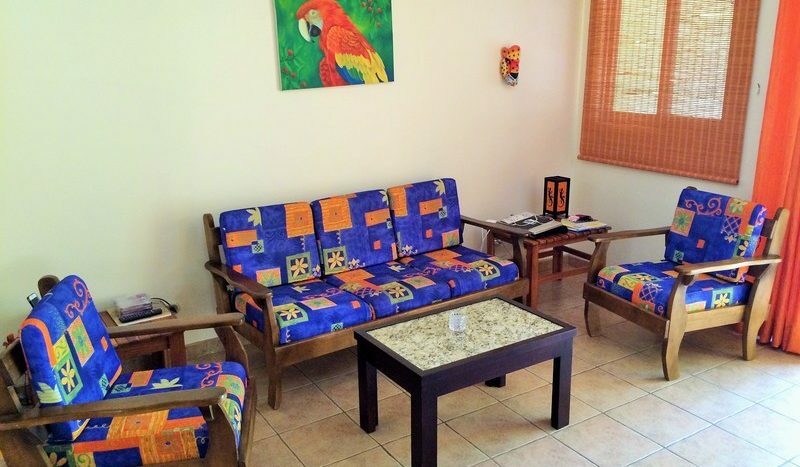 We have short vacation rental in Costa Rica as well as long term rental homes, condos and villas. 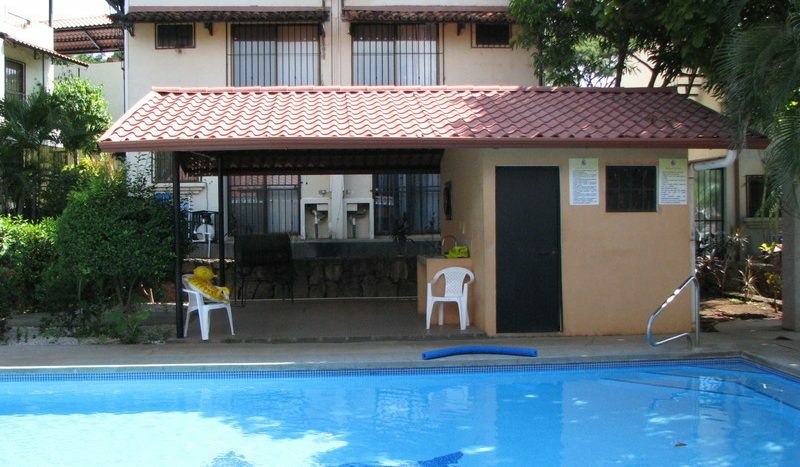 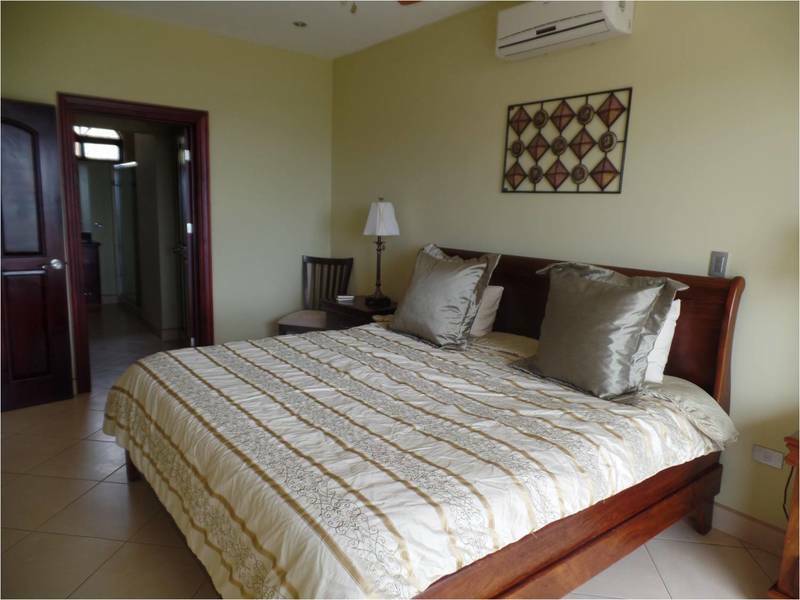 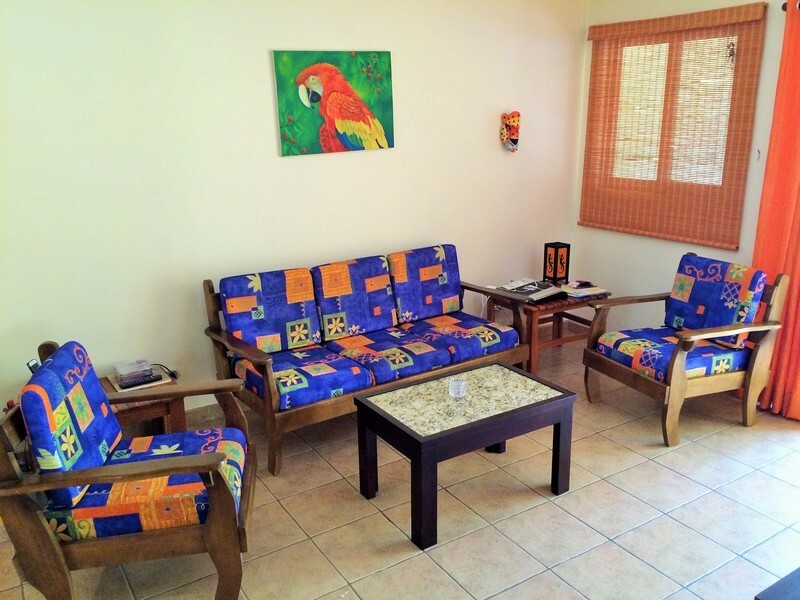 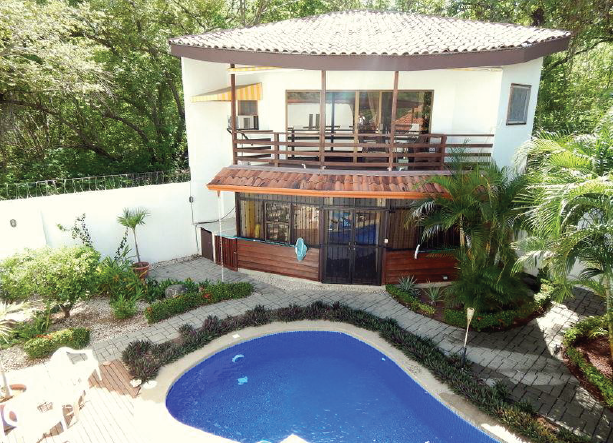 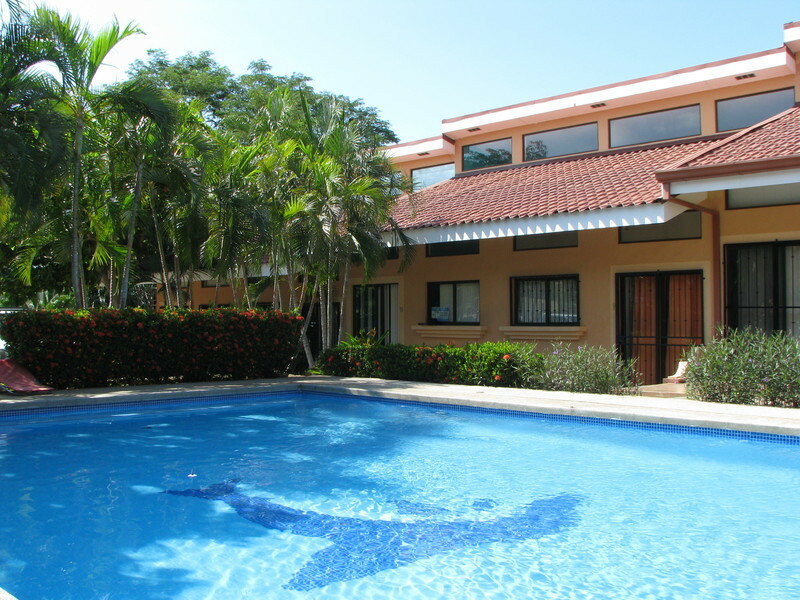 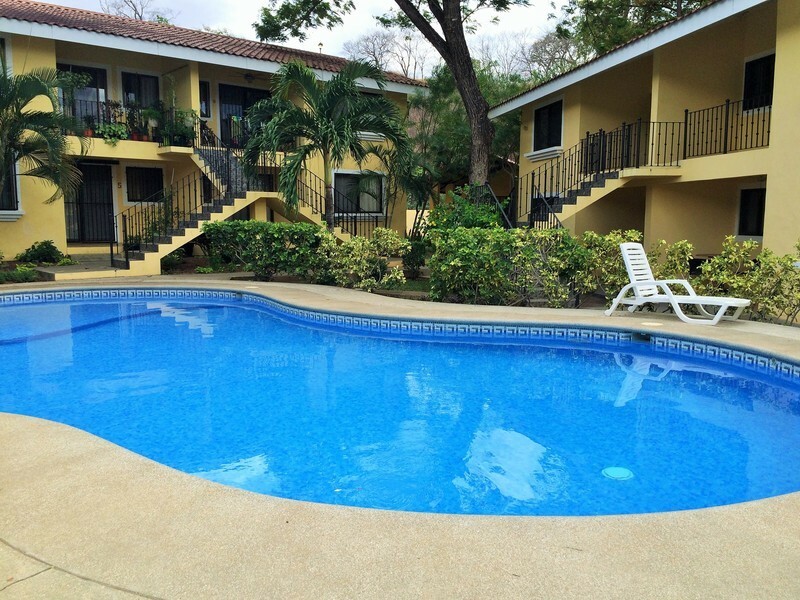 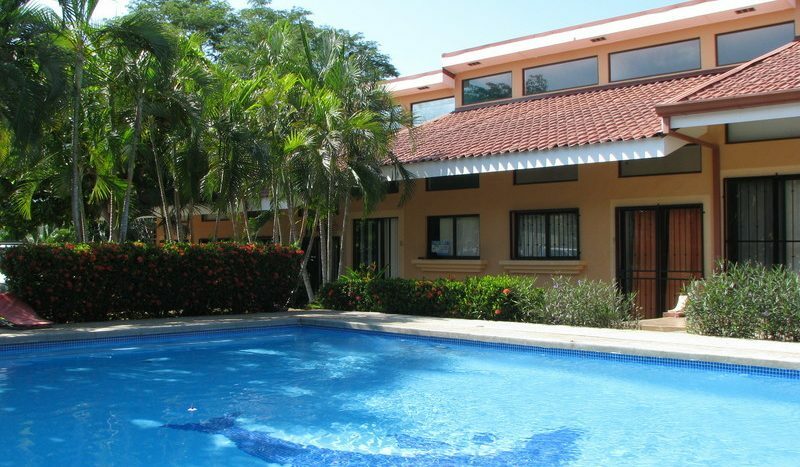 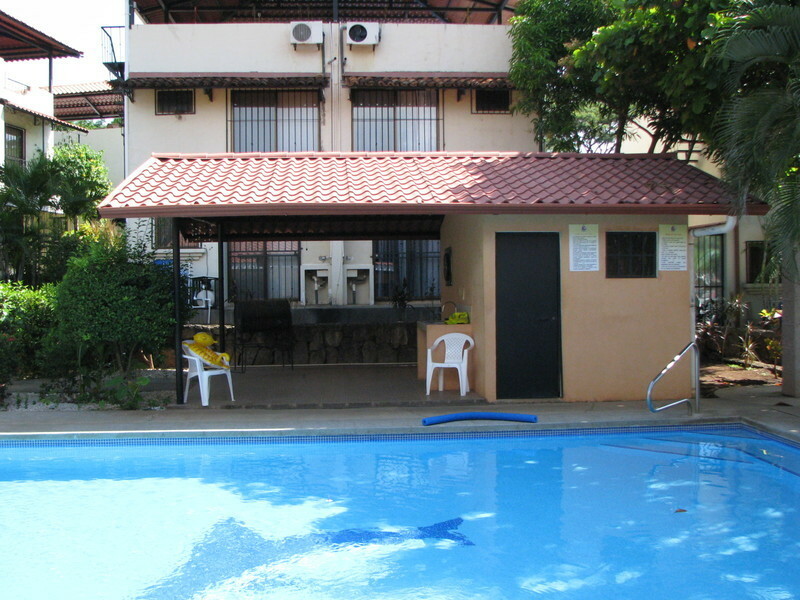 We are located in Playa del Coco, Guanacaste, in the beautiful tourist destination beach town. 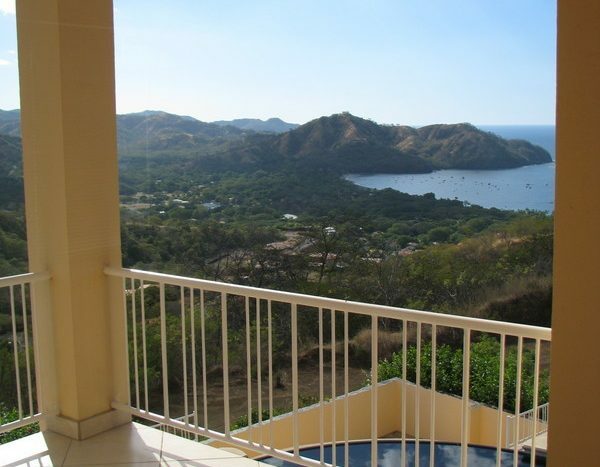 We will help you to find your property in any areas of Costa Rica and specifically in Guanacaste Areas, in Playa del Coco, Playa Hermosa, Playa Ocotal, Lake Arenal and all others. 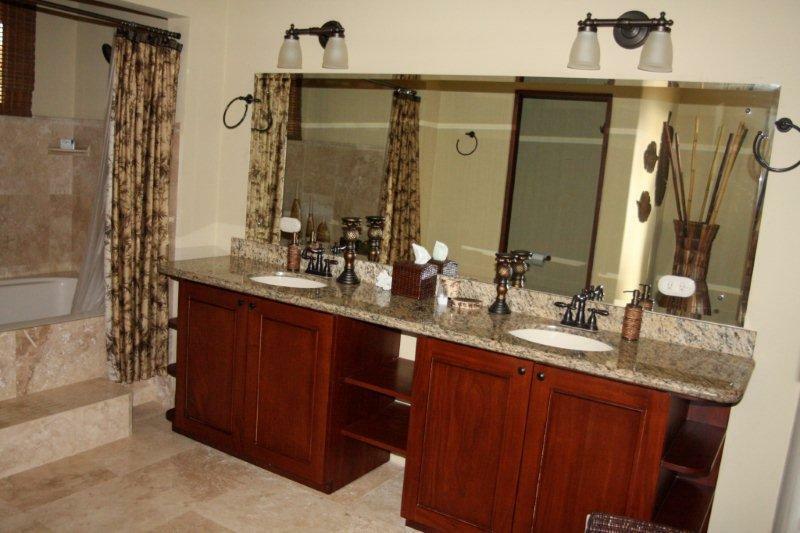 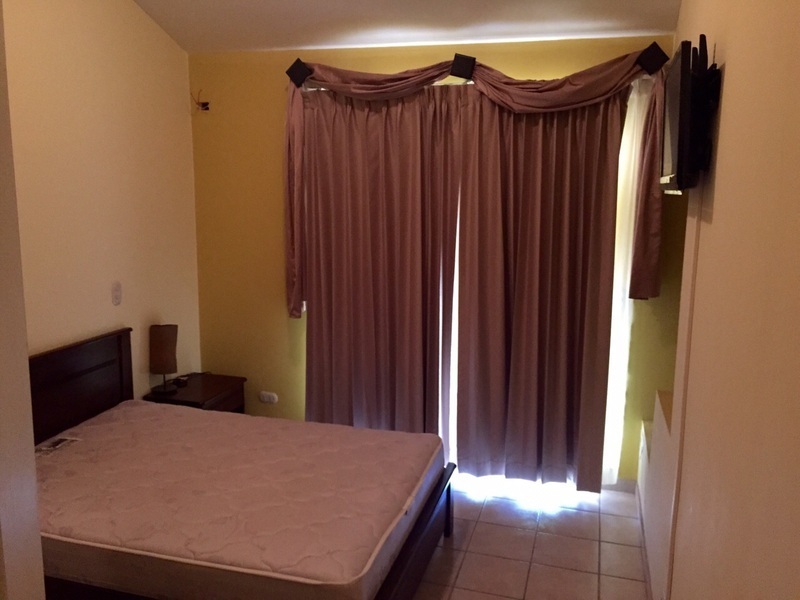 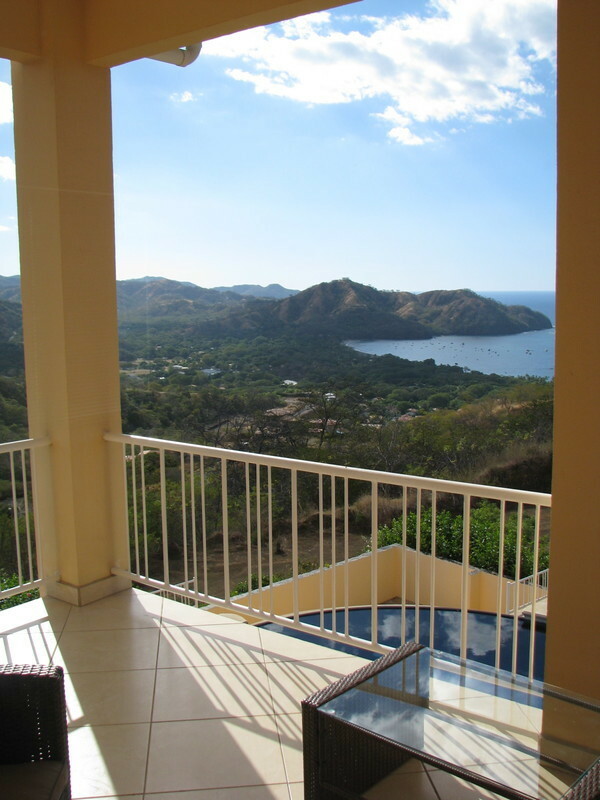 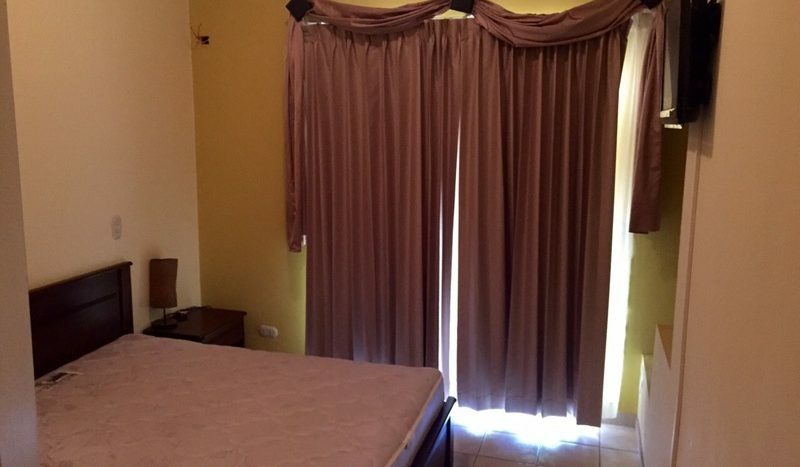 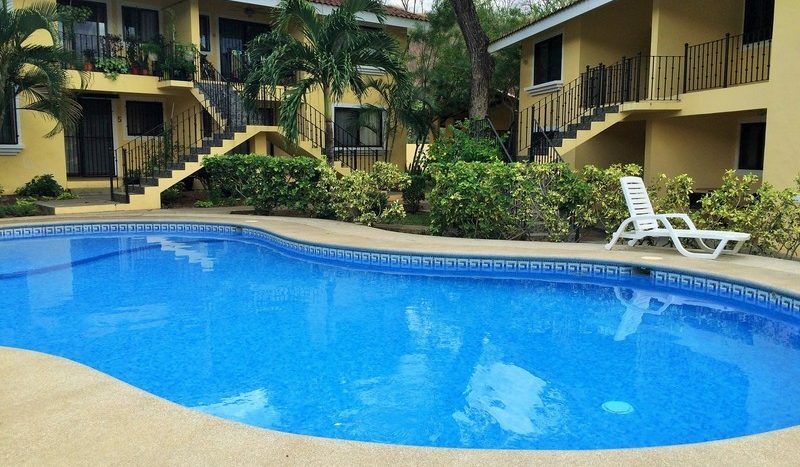 Vista Perfecta Ocean View Condo 2 Bed 2 Full Bath Nicely Furnished! !